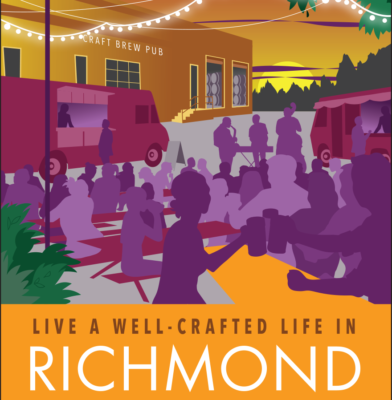 Explore the beautiful subdivisions and neighborhoods throughout the Richmond region. The hottest areas to live in Chesterfield. 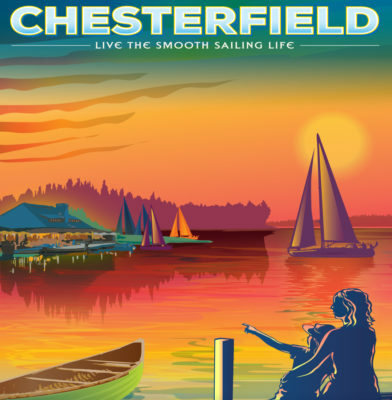 Make Chesterfield your next home. Explore all homes for sale in Chesterfield. The hottest areas to live in Hanover. Make Hanover your next home. 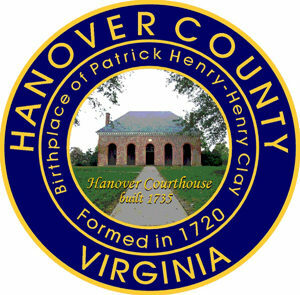 Explore all homes for sale in Hanover. The hottest areas to live in Henrico. 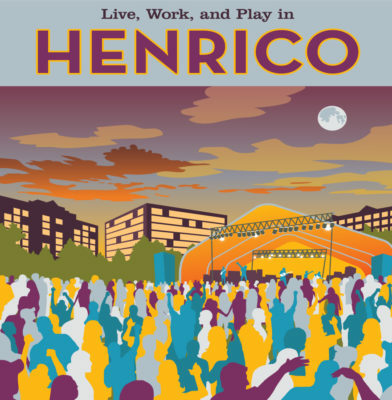 Make Henrico your next home. Explore all homes for sale in Henrico. The hottest areas to live in Richmond. Make Richmond your next home. Explore all homes for sale in Richmond.